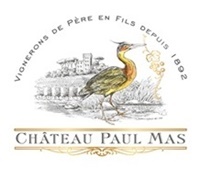 Paul Mas has become one of the most important producers of Languedoc wines in recent decades. 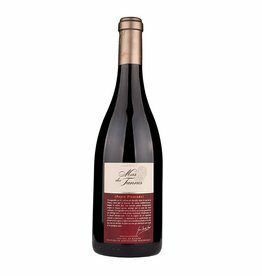 They have vineyards in many important AOPs and produce modern wines with fruity and soft character , which represent their origin and grape variety best . 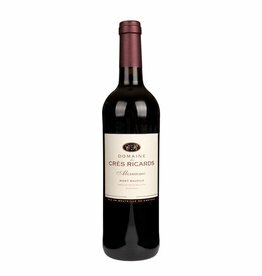 In addition to the brand bottlings, there are also individual vineyard bottlings like the Domaine des Crès Ricard in the AOP Terrasses de Larzac, Mas de Tannes and Château Paul Mas in the Coteaux du Languedoc or separately aged wines from single plots like the Paul Mas Estate series. 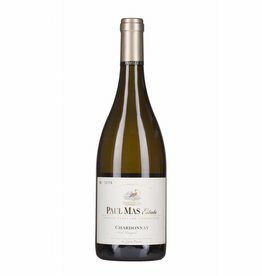 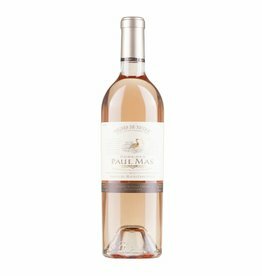 In all Paul Mas wines, excellent wine-making and great care in the initial development is noticeable. 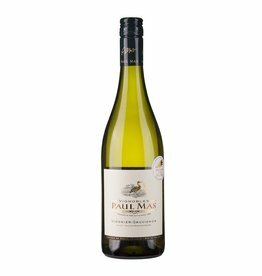 Responsible vintners are Michel Mas and the Australian-born oenologist Richard Osborne, who has been specifically dedicated to the production of white wines in warm regions such as Languedoc.